LG is always changing up things on its smartphone lineup (it could learn to revamp its UI for a better experience but that’s a story for another day), and the latest rumor revolves around the OLED panel in the upcoming V30. While that would not be a big deal for several manufacturers, LG has never used such a display on its flagship, so there definitely needs to be an announcement for when the phone launches. However, with the addition of the OLED display, there are some trade-offs the company will have to make, with the first one being the secondary display. According to sources close to the matter, the addition of a different panel might force LG to forego the secondary display on the upcoming V30, but we feel that OLED technology might make the secondary display redundant. For example, the ‘Always On’ display feature on the Galaxy S8 or Galaxy S8+ might find its way to the LG V30 and after adding a few customization options, users can choose what to view in the form of notifications and other elements when they power off the phone’s display. Regardless, we will still miss the secondary display if it ends up being cut from the V30’s long list of specifications. Apart from the OLED display, there are other things to look forward to when talking about LG’s upcoming flagship. Since neither the G6 or G6+ came with a Snapdragon 835, it is only fitting that the V30 comes with Qualcomm’s latest and greatest SoC, though it is a huge possibility that the device also comes with an even more powerful chipset named Snapdragon 836. Since we also expect the phone to come with IP68 water-resistance and wireless charging, we are certain that it will tout the beautiful, yet delicate glass and metal chassis. In addition, we are expecting the same 5.7-inch screen and a decent-sized battery capacity. 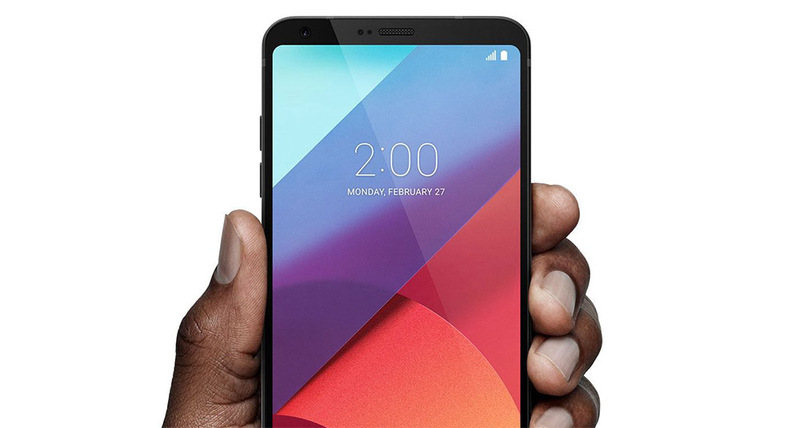 At the very least, the LG V30 should be able to outfit a cell that’s larger than what the G6 came with so that customers can actually have some degree of satisfaction that they will be making a worthy upgrade. A new ESS Quad DAC is also said to be part of the internals mix, and the device is expected to go on sale by the end of September. 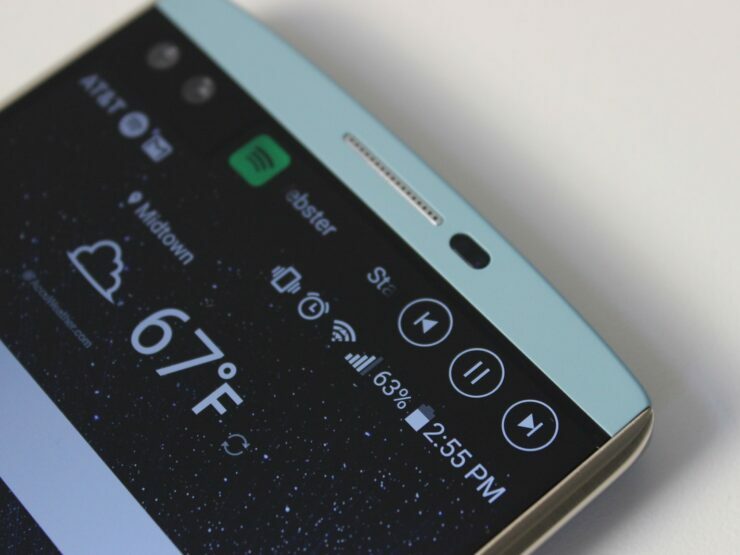 How do you feel about the latest rumor concerning the secondary display? Tell us your thoughts down in the comments.